We review the players in the impending struggle over the throne. And answer some more listener questions on the way. 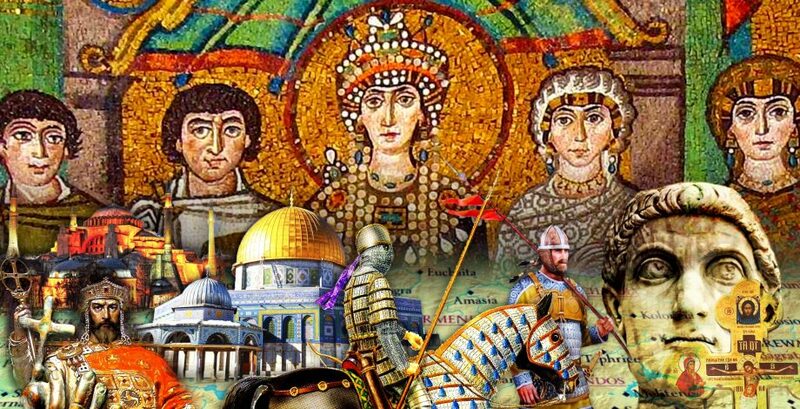 I have been following this site for a while now, and it seems to me that this site has itself become a pseudo Byzantine empire, constantly trying to revive the HIstory of Rome Podcast but more successfully than Justinian ever did. Its become interesting to see the differences between the two writers of the narratives play out and much more interesting seeing how the Narratives compare. Good luck on continuing this all the way till the Turks come down.